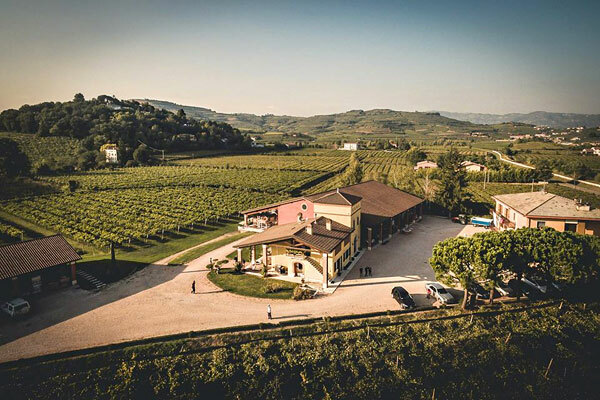 The Prà holdings consist of esteemed vineyard sites in Soave and Valpolicella. The vines are farmed organically as Graziano is a firm believer in natural viticulture. He has farmed organically since the beginning and is now in the process of getting official certification for his 30 hectares in Soave. The 7 hectares in Valpolicella are already fully certified. All grapes are harvested by hand. 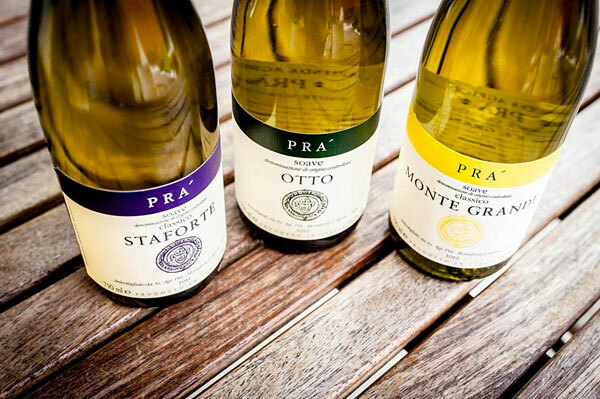 Monte Grande: Located in the heart of Soave Classico, Monte Grande is the prized vineyard of the estate. 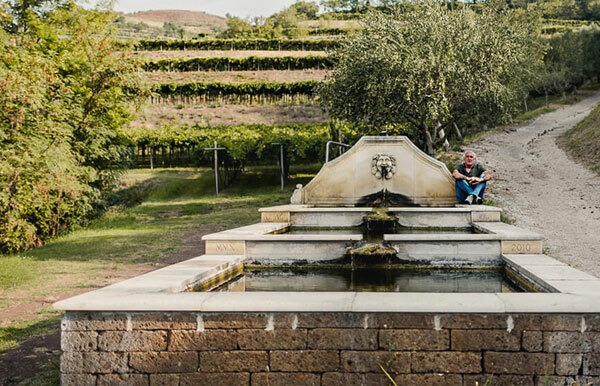 The Prà family has owned the vineyard for generations with much of the plantings done in the late 1970s. The vineyard is located about 500 feet above sea level. The rich volcanic soil imparts power, minerality and aromatic complexity to the wines, differing from the floral and acid-driven Soave produced from limestone-rich soil. Monte Bisson: Purchased in 2016, Monte Bisson is the newest vineyard addition. 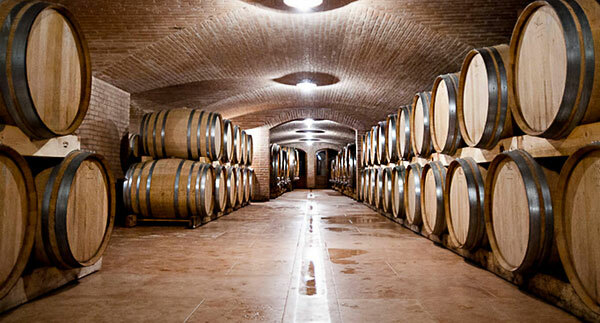 It is located at the beginning of the Cazzano Valley just outside the town of Soave. A tower built by Venetians in the 1400s surrounds the hill. La Morandina: Besides Soave, Graziano also produces Valpolicella and Amarone from a vineyard that he purchased in 2001. La Morandina is on the high slopes of the Mezzane Valley at an altitude of 1,640 feet. Corvina, Corvinone, Rondinella, and Oseleta grapes are planted in calcareous soils of glacial origin. The limestone and surface marl fossils produce wines of finesse and elegance. Cool breezes from the Lessini Mountains guarantee big ventilation and slow ripening of the grapes. Prà’s reds are fresh and mineral unlike some of the ripe and powerful reds that come out of the region.